NEW YORK--(BUSINESS WIRE)--On September 12th, citizenM – the pioneer of affordable luxury hotels – is doing what they do best once again: launching a new hotel and causing further disruption in the traditional hotel industry. 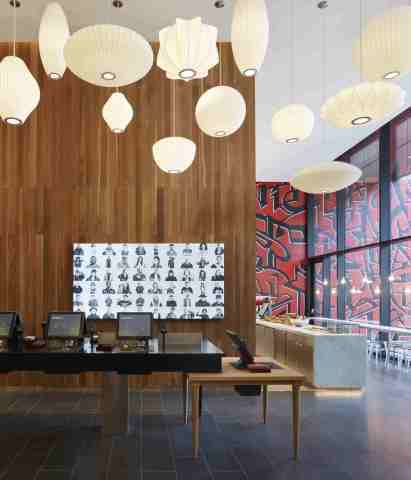 The award-winning brand is returning to New York City to throw open the doors of citizenM New York Bowery, a 300-room sister hotel to the citizenM New York Times Square open since 2014.
citizenM New York Bowery continues to build on the brand’s presence in New York, where it opened citizenM Times Square in 2014. Continuing the company's ambitious rollout, by 2020, the brand will have around 40 properties either open or in development globally – more than doubling its current portfolio. In North America alone, citizenM plans to open a dozen hotels, in major cities that include Seattle, Boston, Washington DC, San Francisco, Los Angeles and Miami. 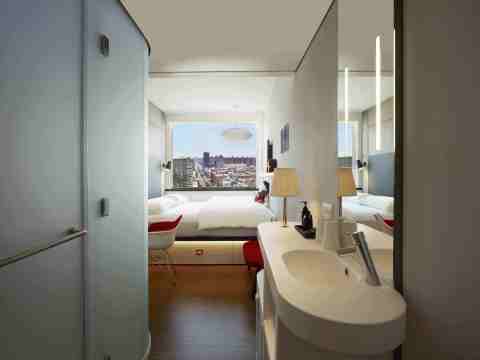 citizenM's philosophy of 'affordable luxury' is best experienced in the bedrooms. They are smartly furnished with everything modern travellers need, and nothing they don't. Everything in the room is the very best: the bed is XL king-size wall-to-wall with a superb mattress and luxury bedding. An HD TV features a library of on-demand movies, plus streaming options via free superfast Wi-Fi. A powerful shower with full-size shower gel and shampoo (as well as giant fluffy towels) will soothe all long and short-haul travellers. The room ambiance is fully controlled by an iPad – the blinds, the TV, even the lights with changeable colours (and settings like 'romance' and 'movie'). 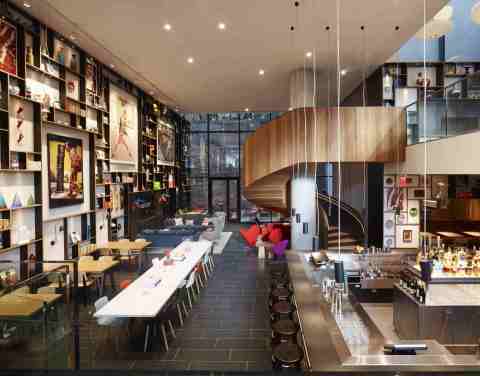 citizenM Bowery will be the company’s 13th property globally, and its second in the US. 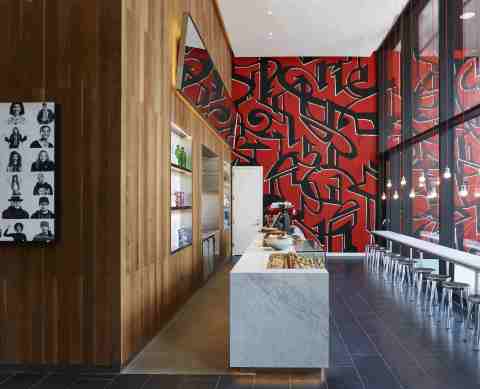 In addition to citizenM's established pipeline in the US's largest cities, the company is eyeing further afield, and will consider venturing into new markets such as Toronto, Chicago, Austin, Silicon Valley, Denver, etc. The citizenM philosophy is ‘affordable luxury for the people’, offering guests all the luxuries they would expect from a high-end hotel in a prime location, but without sky-high prices. citizenM was founded by Rattan Chadha, the founder and former CEO of the fashion brand Mexx. The first citizenM hotel opened at Amsterdam’s Schiphol Airport in 2008, followed by citizenM Amsterdam in 2009; citizenM Glasgow in 2010, and citizenM London Bankside in 2012. Rotterdam, New York and Paris locations followed in 2014. 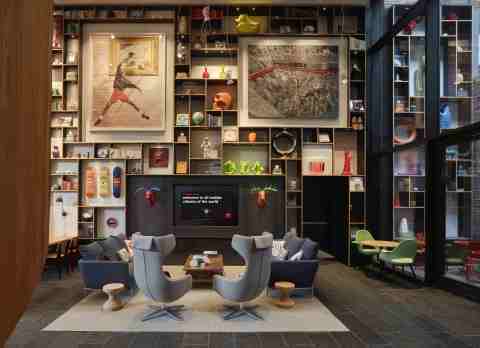 In 2016, two more hotels were added to the London portfolio: citizenM Tower of London, and citizenM Shoreditch. 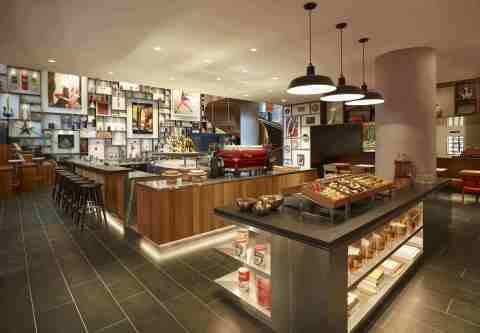 In 2017, citizenM opened Paris La Defense and Paris Gare de Lyon hotels. Also in 2017, the company moved into the Asian market, with its first location at Taipei North Gate. citizenM New York Bowery will welcome guests from autumn 2018. Further announcements about expansion in the US, Europe and Asia will follow soon. citizenM New York Bowery to Open in September 2018. Award-winning hotel brand launches US flagship hotel, kicking off an ambitious rollout plan across America.